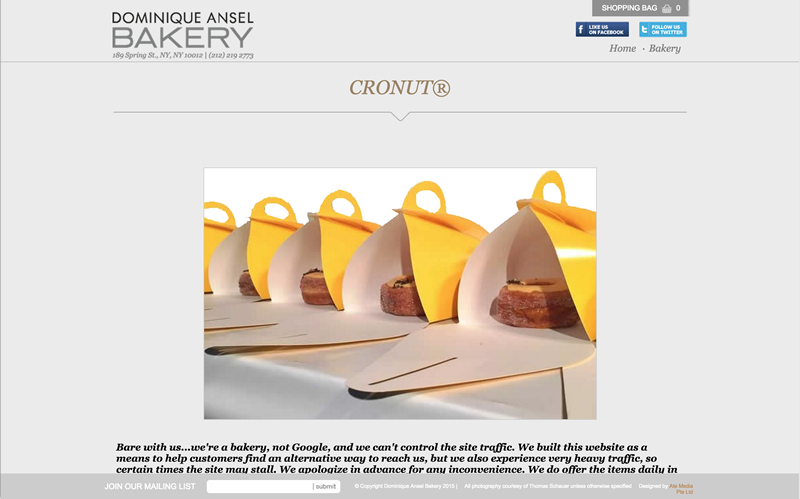 Client wanted to sell their famous Cronut™ online. The store opens once per week at 11:00am (Eastern) until the cronuts™ sell-out (about 20 minutes). The store implements business rules limiting the number of cronuts™ that can be ordered per week.